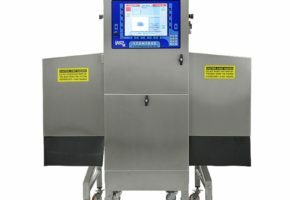 X- Ray Inspection Systems | Phenix Equipment Inc. 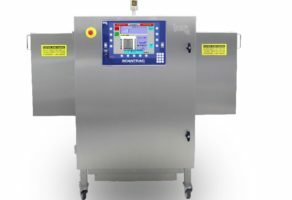 The ScanTrac Crescendo is a dual beam side-view X-Ray inspection system that is specifically designed for inspecting taller rigid containers (e.g. glass jars, metal and composite cans, plastic containers and boxes) including number 10 cans. The ScanTrac Largo is designed to handle the largest packages and cases at speeds up to 67 meters (200 feet) per minute. 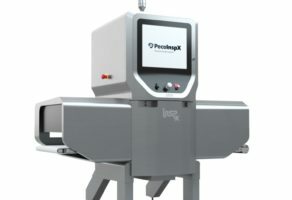 The Largo features a unique design that utilizes twin X-Ray beams for inspection, which allows it to uniformly inspect even the largest of packages. The Largo also features a wide array of ejection options to allow easy handling of rejected containers.